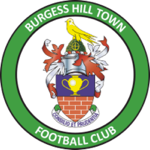 The Official Hillians club shop, in partnership with GR Teamwear. 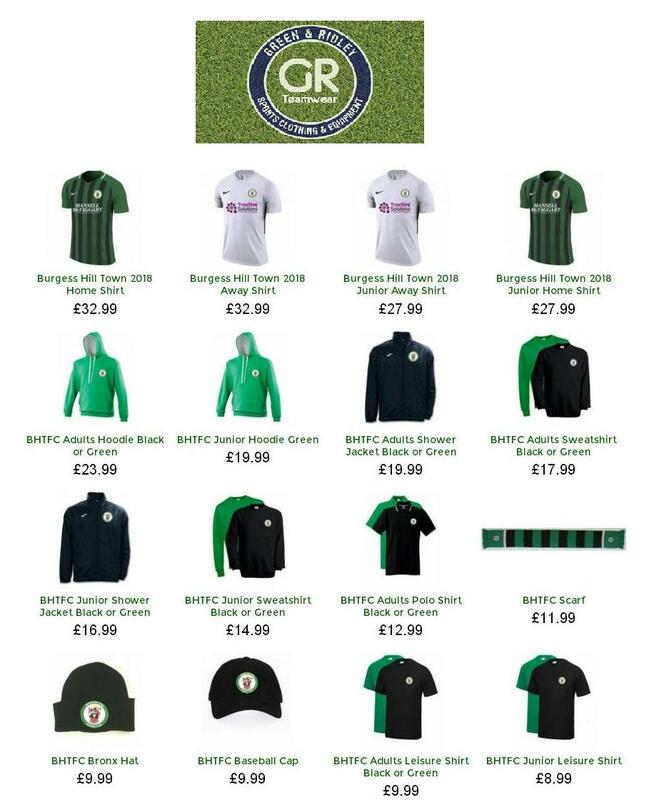 The BHTFC Range – available only at GR Teamwear. Items can be ordered for delivery direct to your door, or can be collected in store at GR Teamwear. Visit GR Teamwear, 18 Church Road, Burgess Hill, RH15 9AE. Open 9.30am to 5.00pm (exc. Sundays and Bank Holidays).